The country’s top lender picked retail head Matt Comyn as chief, despite a money-laundering scandal in his unit. Investors seem sanguine and CBA’s board argues the bank would be hard for an outsider to master quickly. Even so, the lack of accountability is disappointing. 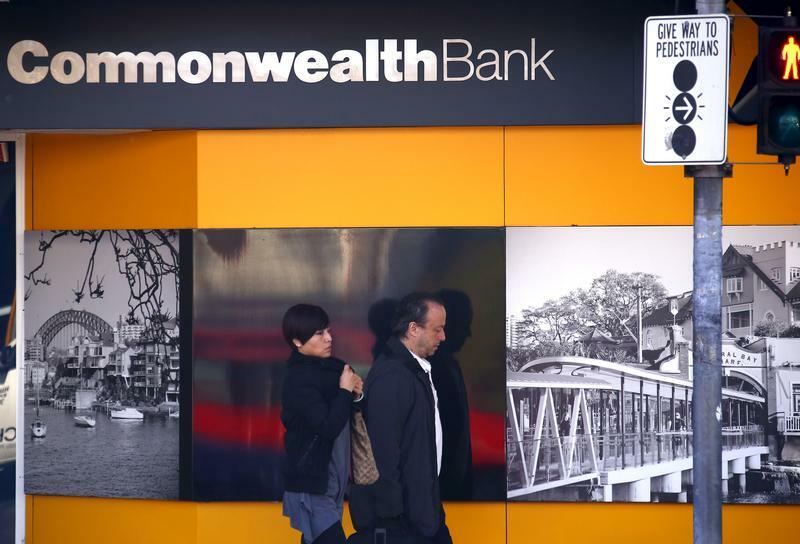 Commonwealth Bank of Australia on Jan. 29 named Matt Comyn as its new chief executive. Comyn, 42, has been with Australia's largest bank since 1999 and has been head of retail banking since August 2012. His appointment takes effect on April 9. Austrac, the country's financial intelligence agency, began a federal lawsuit against CBA in August, claiming "serious and systemic non-compliance" with rules preventing money laundering and terrorism financing. CBA is fighting the lawsuit. It says it did submit some reports on large money transfers late, blaming systems errors, and fell short on assessing risks related to so-called “intelligent deposit machines”. But it denies other allegations and says it has tightened up its framework for monitoring and reporting suspicious transactions. Outgoing CEO Ian Narev said last year that he would retire by June. CBA said then that his departure had nothing to do with the Austrac charges. Shares in CBA rose 0.9 percent by mid-afternoon in Sydney on Jan. 29, to A$79.35 per share. In the last year, they have fallen 3.5 percent, underperforming the broader S&P/ASX 200 index.